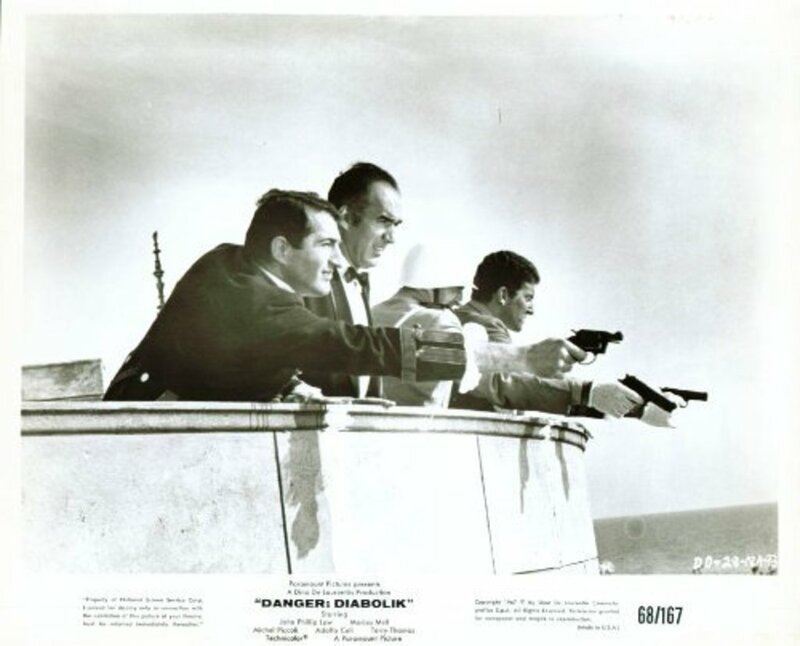 International man of mystery Diabolik pulls heist after heist but European cops led by inspector Ginko and envious mobsters led by Ralph Valmont are closing-in on him. In psychedelic swinging 60s style, the dreaded thief (and killer) Diabolik wreaks havoc on a generic European country for his own financial gain and amusement. He shares an extravagant underground lair (and a giant bed of money) with his curvaceous, superficial girlfriend...who uses her awesome powers of wig-wearing to help Diabolik kill innocent people and steal billions from the government. 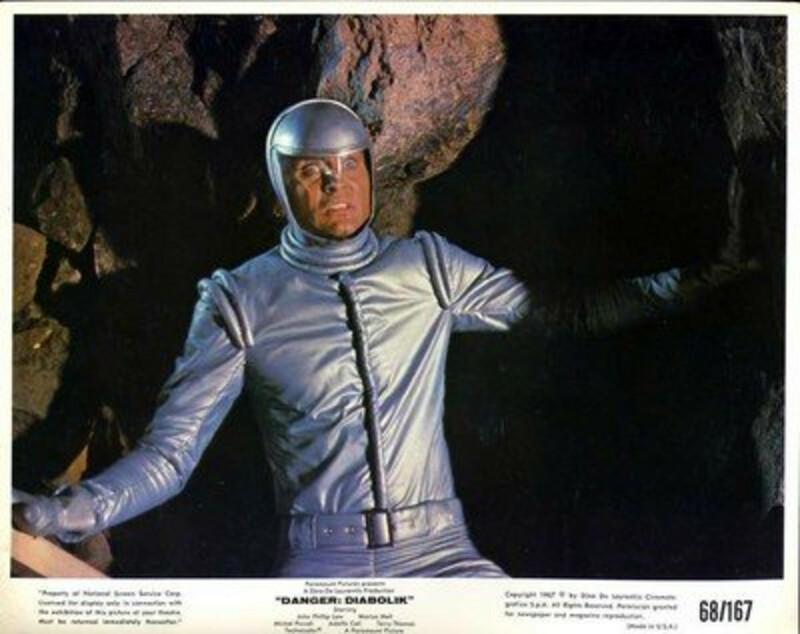 Nonetheless, Diabolik is the "hero" of the film because he must face off against bumbling cops and revenge-seeking mafiosos. Regions are unavailable for this movie. 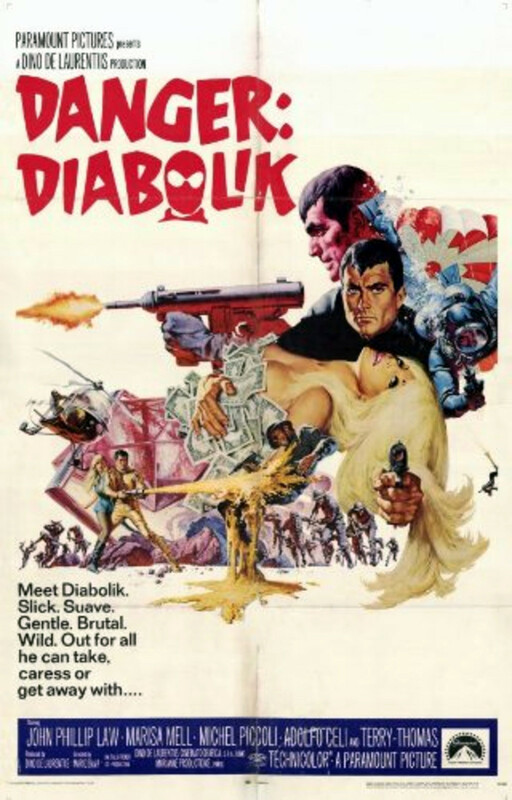 Click the "Watch on Netflix" button to find out if Danger: Diabolik is playing in your country.